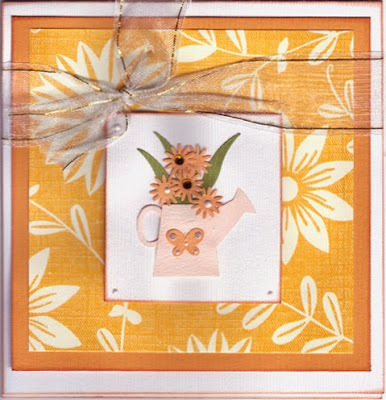 OSHEA DESIGNS - Customized Paper Goodies: Happy Mother's Day, mama! I wanted to wish all you mothers out there a happy mother's day! You are all so blessed and appreciated. I want to send out a special 'thank you' to my mother. You are the most amazing woman I know and I hope I can be half the mother you were to me, Meghan and Justin. You have held us together, through thick and thin, good times and in bad. You've always been there for me, thank you. And thank you for all you've done, all you do, and all you will do in the future!